Check out these different organizations that are making Downtown more accessible! 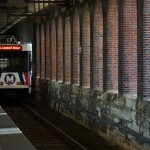 Take the bus or the light rail to all the different stops in Downtown. 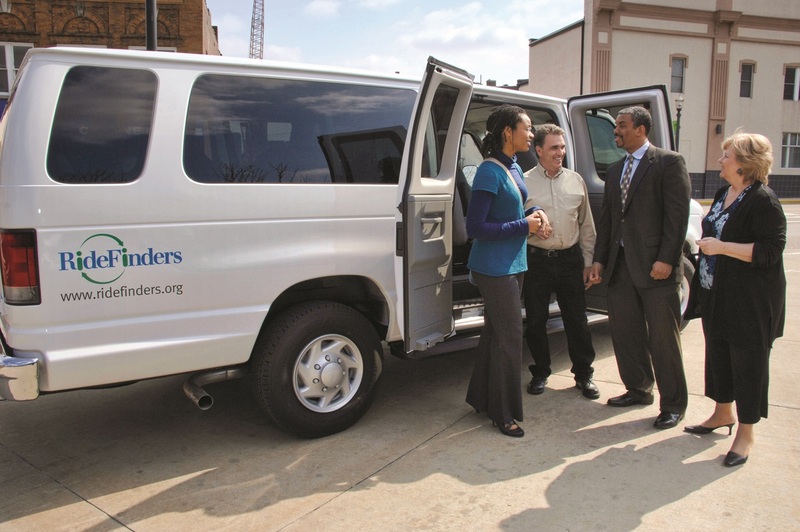 RideFinders provides a free carpool and vanpool ridematching service for commuters in the St. Louis Region. 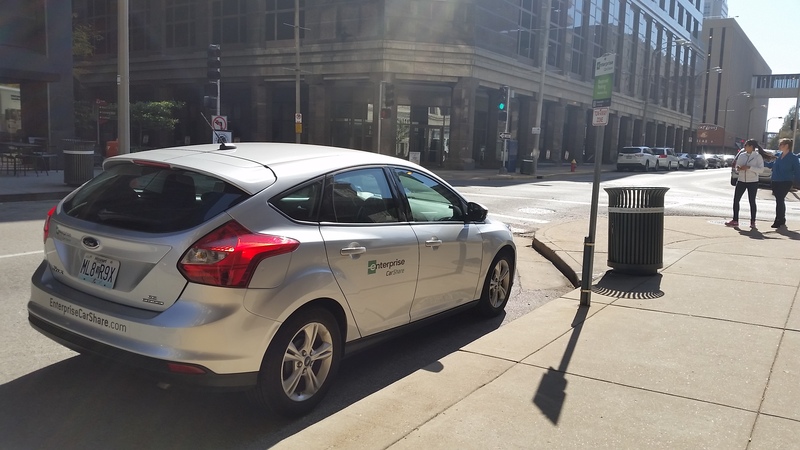 By sharing the ride instead of driving alone, commuters save money, reduce traffic congestion and improve air quality – making the already great communities in the St. Louis region even better places to live, work and study. 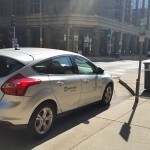 Check out this website to find preferred parking garages and lots throughout the Downtown area. Great Rivers Greenway is your regional parks and trails district, created by a vote of the people to connect St. Louis City, St. Louis County and St. Charles County. We’re making St. Louis an even better place to live by connecting our region with greenways so you can be active, get around town and enjoy being outside. Love to bike around the neighborhood or local trails, but not sure how to start riding for transportation? 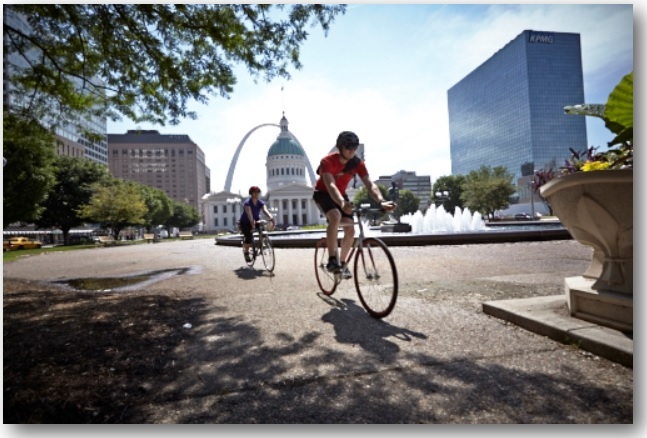 Trailnet’s TravelGreen program promotes multi-modal travel and bike commuting and increased awareness of bicycling safety in the St. Louis region. 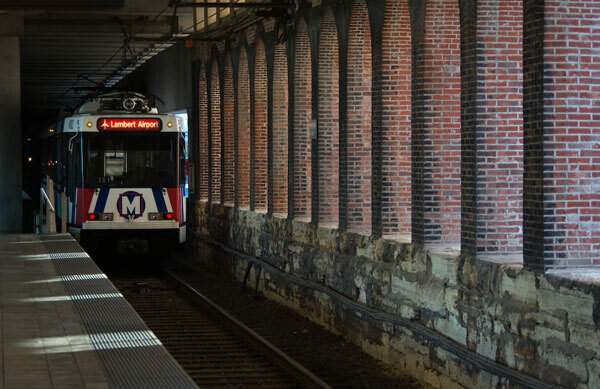 Our education, built environment and policy work all help create a more livable St. Louis so those who are ready can shift gears toward a new and healthier commute on a regular basis. St. Louis is improving all sidewalk ramps throughout the city to create a safer and more accessible environment for everyone to use. The Downtown Bicycle Station offers secure 24-hour access and features over 120 bike racks, showers and locker rooms, and is ideal for bicyclists commuting to work or looking to excercise on their lunch break.